I'm Fiona Byrne | Therapist, Reg. MBACP (Accred), Coach + NLP Master Practitioner + I'm in the business of making a difference. I bring natural talent, psychotherapy (specialising in relationship) + life skills qualifications that'll bring out more of who you naturally are at your best. My guess is that no-one’s ever helped you work “you” out, nor have they given you the tools to work with your new-found "a-ha's" in ways that click + stick for you. Before I tell you more, it could be that you’ve already tried counselling + maybe even coaching, but (I’m willing to guess) you’ve not experienced the combo. Very often, you might want (+ need) both. In my experience, nowhere is that more true than when it comes to working yourself out, changing what's no longer working for you + getting powerful, long-lasting results in your life. Because some things work better hand in hand. can help you better understand + get to know yourself so you figure “you” out in life, relationships, etc. It’s a self-connection + awareness-enhancing process where we'll look back so that you can learn to understand + 'get' why you're how you are now + allow yourself move forward from a place of beneficial insight + real self-understanding. can help you pinpoint what you desire + put in place stellar strategies to help you get that. It’s an action-oriented + forward-looking process, it can be creative + challenging, without the need to look in your rear-view mirror. That’s what I call... living lifeonaroll. lifeonaroll means that I work from the premise of "why". Because when you understand your “why”; ie: knowing why you think, feel, behave + live as you do, you'll begin to understand yourself on join-the-dots-level-of-knowing that sets the stage for the change you’re looking to create (I call this the "a-ha" bit) + when change happens from a richer self-understanding, it makes your doing + creating much more achievable, empowering + most importantly, sustainable for you (this, I call the "action" bit). In tandem with a corporate career, I trained as a yoga teacher, then qualified as a bio-energy therapist + this really sparked my "why". It then led me to seek out counselling + psychotherapy qualifications + several years after that, I came to coaching. As an advocate of the benefits that happen for you when you get your "why", I found myself attracted to the practical, action-oriented + future focused approach that coaching adds to the mix. So by now, maybe you've gathered that I'm a big proponent of not being glued to one school of thought as it allows me the ability to work dynamically + most importantly, according to my clients' unique needs. Here's to the combo... because some things work better hand in hand. Want to know if I’m for you? Whatever your struggle, please know that you’ll be able to work out what to do that’s best for you. You-time. You'll figure yourself out + intentionally move towards what you want. Apprehensive + a little scared? Don’t worry, I’ll help ease the fear. Visualise next birthday’s wishes. You’ll not be wishing for a different life. Like to work with someone who’s impeccably pro yet shows personality. While I bring my personality to my profession, two things I take seriously are the confidentiality of our work + the results you want to get. There’s no one size fits all - like crafting a tailor made outfit, we’ll enhance what’s working well for you, identify + fix what’s not so it all feels + fits natural to you + those around you. I've been where you are + know that life can get better + you can create the real change you're looking for (more here). Finding that “you” is what I do. Lock, Stock + Barrel. Achievable. My passion is human potential. (British Association for Counselling + Psychotherapy) whose ethical framework I adhere to. Accreditation with the BACP offers kite-mark* status for individual practitioners, professional training courses + therapeutic service provision, who are able to demonstrate that they are meeting a wide range of criteria, set to recognise high standards of knowledge, experience + development. * A BSI Kitemark gives a product or service immediate status – hard earned through rigorous tests at a BSI centre of excellence, or through rigorous assessments. Grad, Dip Counselling + Psychotherapy (relationships), Dublin City University. Diploma in Life Coaching with the IPPS Life Coach training programme. A successful graduate of the Society of NLP - Licensed NLP Practitioner + Licensed Master Practitioner. I attend regular supervision + am committed to CPD (continuous professional development), I'm also an avid follower of Esther Perel, known as one of the most insightful voices on personal + professional relationships. I’m a member of Mindvalley Academy, the world’s first integrated online education platform for personal growth + human potential. I’m supported by my own Coach + Mentor. Anything further, please just ask me. 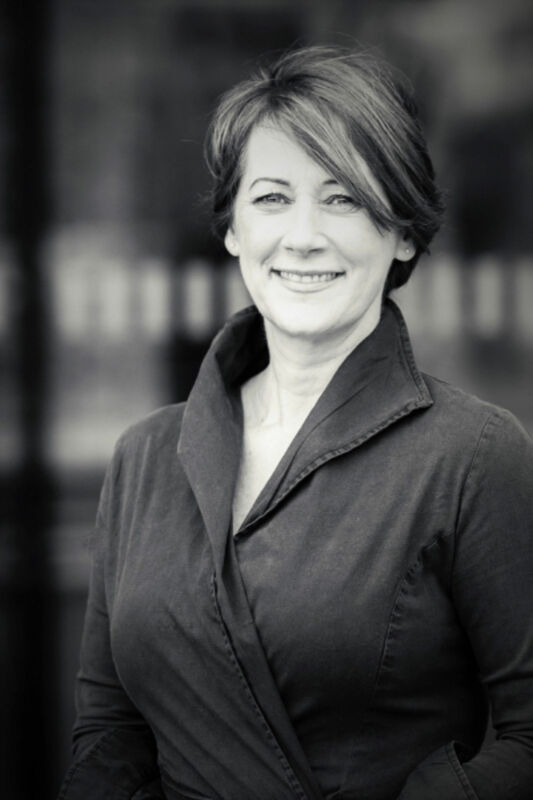 "Fiona is a successful graduate of the Society of NLP - Licensed Practitioner + Master Practitioner. She has also completed the IPPS Life Coach training programme. Possessing, as she does, a great affinity with people + a particular talent for rapidly building rapport, she has continuously demonstrated a level of accomplishment + skill, which mark her out as an exceptional coach + motivator. Her enthusiasm + passion for life, personal change + the expansion of human potential, is infectious. Suffice to say 'she walks her talk' in every sense of the word + I can wholeheartedly recommend her to anyone in search of real + lasting change in their life".